“Vertical Horizons” tells the story of Costi, a young Romanian, who comes to Paris to find the job that will pay for the bills back home. He had to overcome his fear of heights to get the coveted position. From his vantage point, the city of Paris is sprawled at his feet. Yet, Costi refuses to see its true beauty. He left his heart behind in Transylvania, but is it where it really belongs? “Vertical Horizons” is a tale of heartbreak, but also of resilience and hope, which shows beyond doubt that for everyone, there is a better tomorrow. 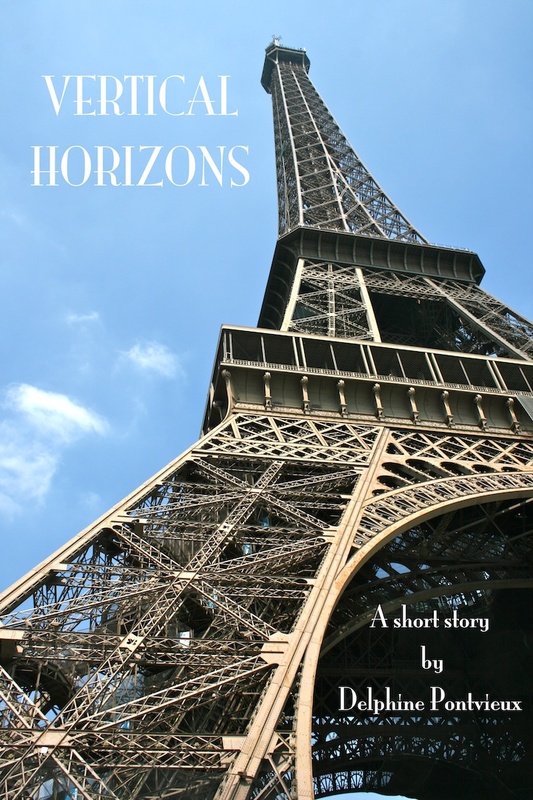 “Vertical Horizons” is available here in digital format on Amazon. Why is the Eiffel Tower called the Eiffel Tower? It was named after one the most influential people in its construction, a contractor,enginner,architect and showman by the name of Gustave Eiffel. When was the Eiffel Tower built and completed? The Eiffel tower was finished March 31,1889. It took around two years and two months to build. The Eiffel Tower is 123 years old in 2012. What are the uses of the Eiffel Tower? It is used as a radio broadcasting tower and observation tower. What is the Eiffel Tower made of? It is made of 2.5 million rivets, 15,000 pieces of iron and 40 tons of paint. The main component of the Eiffel tower is iron. What color is the Eiffel Tower? The Eiffel Tower is coated with different shades of brown paint. How tall/high is the eiffel tower? How many stairs steps are in the Eiffel Tower? There are 1665 stairs steps in the Eiffel Tower. How many visitors visit the Eiffel Tower every year? Approximately 6.8 million people visit the Eiffel Tower every year. It is estimated that over a quarter of a billion people have view the Eiffel Tower in its long history. How much does the Eiffel Tower weigh? How heavy is the Eiffel Tower? The Eiffel tower weighs approximately 10,000 tons, 7.3 thousand of them being the metal. Does the Eiffel Tower have paint? How many times is it applied? The Eiffel Tower does have paint. It is is repainted every 7 years by a team of high-altitude painters, who only use brushes, never spray paint or guns. So far, it’s been painted 19 times. Watch these extraordinary men and women at work by clicking on this youtube video.